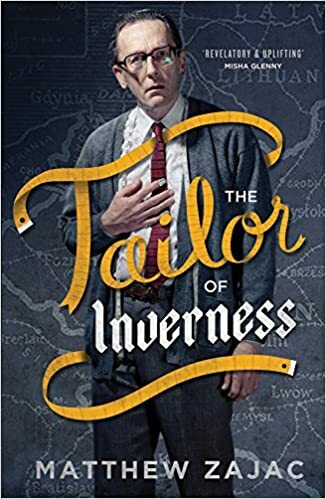 The Tailor of Inverness is a story of journeys, of how a boy who grew up on a farm in Galicia (Eastern Poland, now Ukraine) came to be a tailor in Inverness, Scotland. He was taken prisoner by the Soviets in 1939 and forced to work east of the Urals, then freed in an amnesty after the German invasion of the Soviet Union in 1941. He then joined the thousands of Poles who travelled to Tehran, then Egypt, to join the British Army, fighting in North Africa and Italy. He was then resettled in Britain in 1948, joining his brother in Glasgow. This is the story he told.